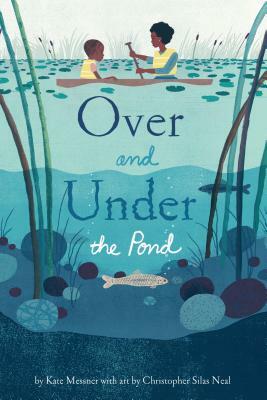 Kate Messner is the award-winning author of more than a dozen other books for young readers, including Over and Under the Snow, Up in the Garden and Down in the DirtOver and Under the Snow, Up in the Garden and Down in the Dirt, and How to Read a Story. When she's not writing, she loves spending time outside. Kate lives in New York with her family. Christopher Silas Neal is an award-winning illustrator. He is a regular contributor to the New York Times and shows his art at various galleries nationwide. He currently lives and works in Brooklyn and teaches at Pratt Institute.